Yesterday was the 10th anniversary of the death of Godwin Samararatana. Monday being my silent day I had the opportunity of spending time thinking about Godwin, about what he taught me, about what he was. 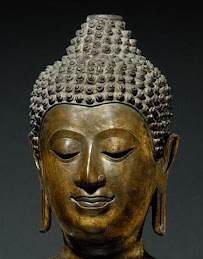 He was the best friend I ever had, the best Dhamma friend one could have. 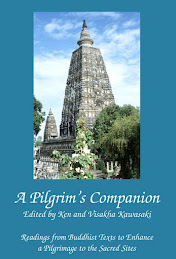 More than anyone I have even known he lived the Dhamma, even embodied the Dhamma. As I thought about him I could actually hear his voice saying the things he used to say. It made me smile (he could be quite funny), it made me a bit teary-eyed but most of all it made me feel how lucky I was to have known him. 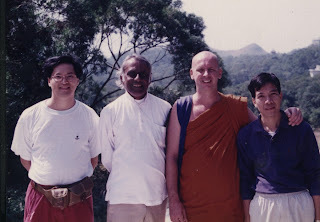 This is a picture of him, I and some friends in Hong Kong in 1995? You can find out something about Godwin by going to www.godwin-home-page.net/ Read some of the transcripts of his talks. You might find them interesting. Also there are many audio files on the site which give an even better insight into who Godwin was. Oh... so you know Mr Siu! This is a small world... too bad that when I started meditation, Mr Godwin has passed away... He is well-remembered among students in HK. 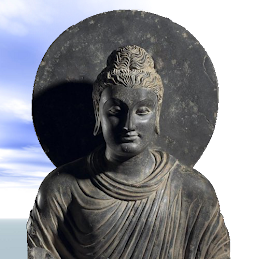 Thank you Bhante. On Monday, I did the Nava Puja in the tunes you taught us (and which I remember Godwin loves) and silent meditation in memory of my kalyana mitta and amazing teacher, Godwin. 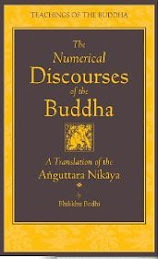 Thank you Bhante for introducing me to him. I will remember in my heart what both you and Godwin have taught me. I have read the book you compiled about his teachings and talks and he was a very good teacher. 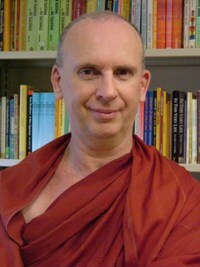 My wife listens to his Dhamma and meditation talks on her iPod and likes him very much too. 6 years ago in KL you vaguely mentioned to me about this highly developed lay person but only recently i discovered Godwin's teachings (through a book by Kong Meng San Phor Kark See Monastery) & realised that this is the person you were referring to.